Mr. Greesh Kumar Juneja, a qualified MBA, is a first generation entrepreneur with over 18 years expertise of marketing and sales in the pharmaceutical industry. He is also Co-Founder & Director of BestoChem Formulations (I) Ltd. Known for his bold leadership, Mr Greesh Juneja has been instrumental in guiding BestoChem Formulations from its humble beginnings to its current enviable avatar. He has also been instrumental in the birth of BestoChem Group Companies: Quality BestoChem Formulations Pvt Ltd, Salute BestoChem Pvt Ltd and Besto Herbs Pvt Ltd. Mr Greesh Juneja is the visionary and the empowering force behind the creation of BigBrother Nutra Care. Mr Greesh Juneja is more than recent in current affairs and excels in his networking with industry colleagues and experts as well as regulators. He is an avid traveler and even revels in the road and rail journeys. Mr Vijay Prakash, a Science graduate, is a first generation entrepreneur with over two decades expertise of Operations and Finance in the pharmaceutical industry. He is also Co-Founder & Director of BestoChem Formulations (I) Ltd.
Mr Vijay Prakash’s sharp acumen in financial matters has been instrumental in the current positive performances of the company. Sourcing, and economics in buying have been his key aptitudes that have resulted in the current positional advantage being enjoyed by BestoChem Formulations and will percolate for BigBrother Nutra Care Pvt Ltd.
Mr Vijay Prakash enjoys spending memorable times with colleagues and industry experts and therein lies his ability to pick up resourceful information to further the company. Ms Neelakshi Singh Sharma is a qualified Pharmacist with Masters in Pharmacognosy. She is also in charge of Products – promotion and strategies, and is already actively involved in participating in the spreading of the cult of Nutraceuticals. 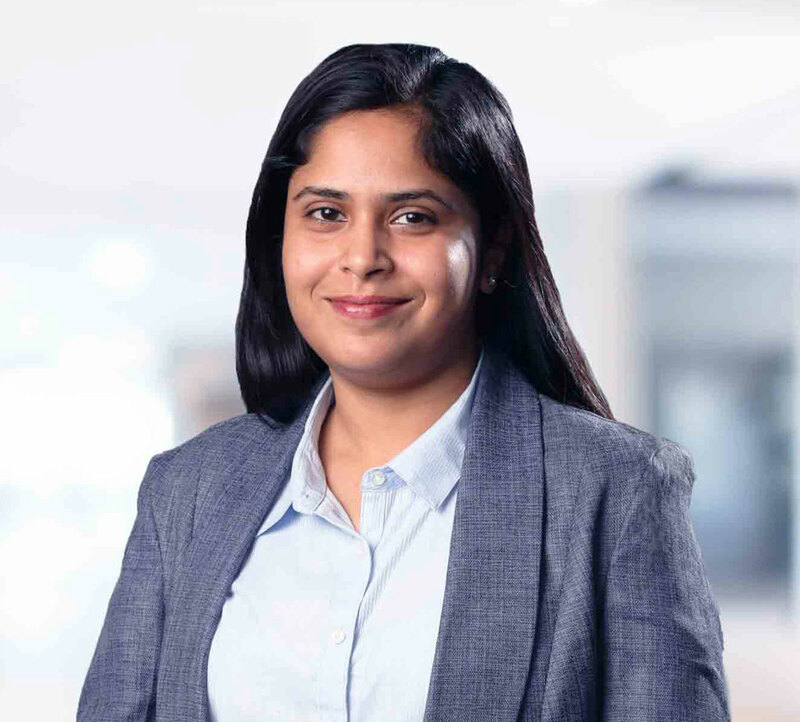 Ms Neelakshi Singh has diverse experiences of Pharmacy teaching, AYUSH (Govt of India) project execution, R&D, Marketing and Sales – all in Pharma and CAM fields. Her association with BigBrother Nutra Care has been a vital cog in the wheel for spinning this Nutraceutical venture of BestoChem Group ahead. Ms Neelakshi Singh is ardent believer of working from the roots. She regularly travels and meets the medical professionals for scientific interactions. She has the ability to instantly strike a chord with customers, colleagues and associates alike.